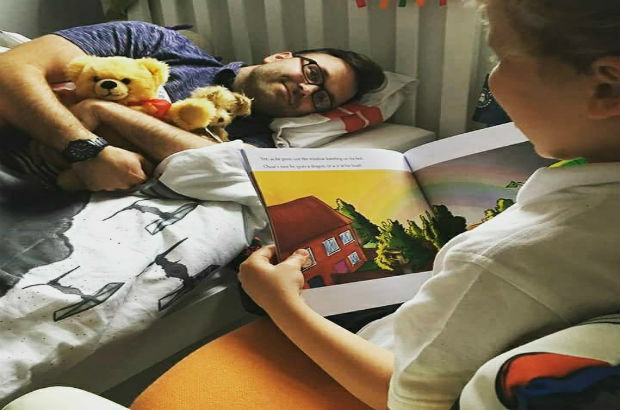 As a sleep counsellor for over 12 years I come across a large number of families with children who have special and educational needs (SEND) experiencing sleep deprivation. This lack of sleep added to their problems, yet very little was being done to specifically address their needs. A sleep counselling service was desperately needed. 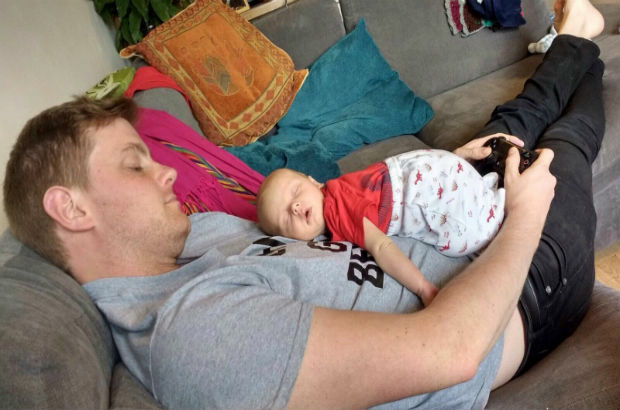 Improving sleep for the whole family has become our passion and driving force. What does Sleep East do? We provide sleep counselling services for families and the professionals who support them. We run Sleep Hives which explore the physiology of Sleep and Sleep Hygiene. As the whole range of family life impacts upon sleep, the discussions which arise in Sleep Hives cover a wide variety of parental concerns. 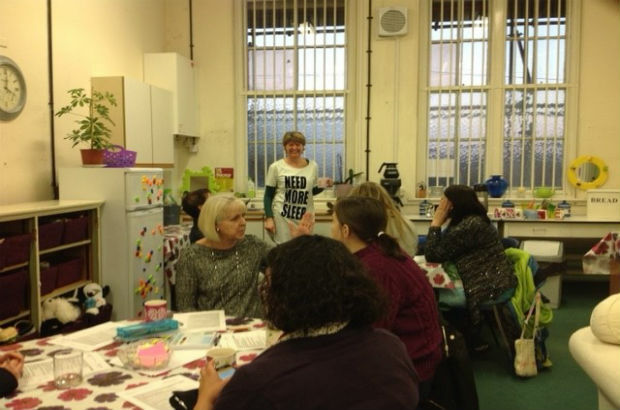 Parents who are making changes to their children’s sleep patterns, using the techniques discussed in the ‘Hive’, are able to drop into our Library based sleep clinic sessions to discuss progress. Working with Norfolk Library and Information Service, we complement their ‘Bath, Book Bed’ project. Why a Community Interest Company (CIC)? The flexibility of the CIC model suited us from the outset, it was important to identify ourselves with the philosophy behind Social Enterprises - not for profit but with a business mentality. We look forward to running Sleep Hives throughout Norfolk and to expand our one to one sleep counselling service through funding from Health Commissioners. It would also be a delight, as a not for profit organisation to have to pay NO tax, so ALL of our profit went back into providing services.